Follow RT for news and articles on natural gas, which is a hydrocarbon gas mixture, containing methane and other chemical compounds. 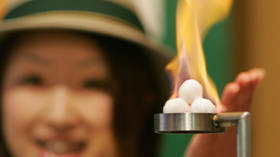 Find news on RT on gas compounds, elements, and the history of its discovery in China. Today, gas, in great demand as an energy source, is widely used all over the world, with a number of pipelines built to transport it. 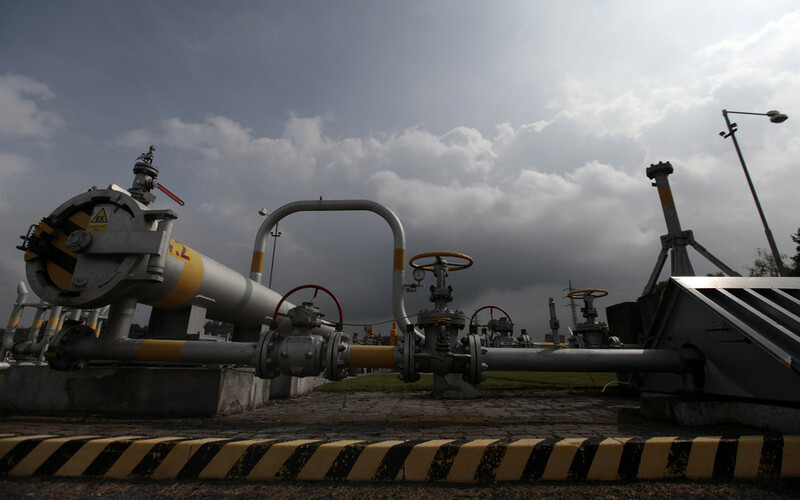 Nowadays, the main gas exporters with the largest reserves are: Russia, Iran, the US, Qatar, Saudi Arabia, the UAE, and Venezuela, among others. 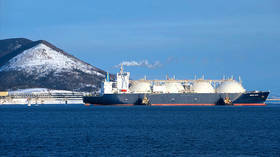 Get the news on gas pipelines and the largest gas exporting countries. There has been a lot of controversy covered by news outlets over shale gas, predominantly in the US. Find news and reports on RT on that matter. Finally, don’t miss the news and updates on gas disputes between Russian gas supplier Gazprom and Ukrainian Naftogaz Ukrayiny. 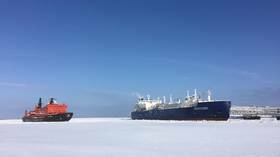 The Ukrainian side, due to its debt and difficult economic situation, very often refuses to pay for gas shipment to their territory, which affects other countries in Europe. Chinese state shipbuilding company and Norway-based DNV GL classification society have unveiled a project to develop the world’s largest liquefied natural gas (LNG) carrier with a capacity of 270,000 cubic meters. 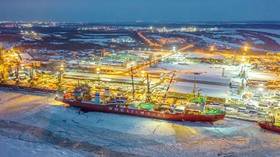 Russia shipped more LNG (liquefied natural gas) to European and Asian markets than the United States last year, the International Group of Liquefied Natural Gas Importers, GIIGNL, said in its annual report. Russian specialists have been invited by Chinese scientists to explore deposits of gas hydrate, also known as fire ice, on the seafloor of the South China Sea. The joint expedition is set to start in July this year.